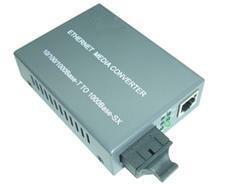 Fiberer-F3660 Media Converter is 10/100/1000Mbps fast Ethernet converter. 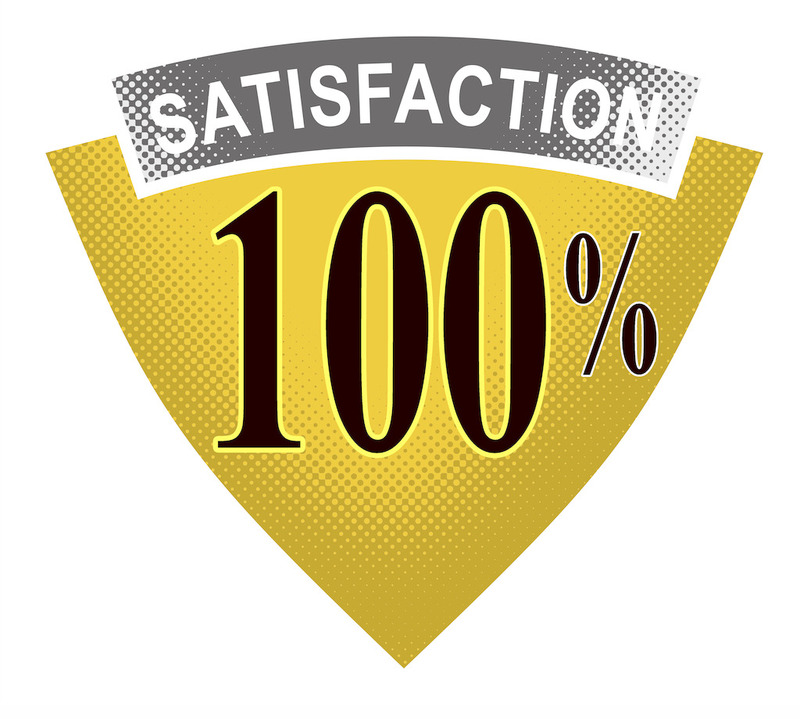 The converter mediates between a 10/100/1000Base-Tx segment and a 1000Base-FX segment. It is primarily designed for large, higher speed/bandwidth demanding workgroups that require expansion of the Ethernet network. It can extend the conventional 10M Ethernet or 100/1000M Fast Ethernet to 20Km-120Km via the fast Ethernet Fiber-optical Line. It is high-performance, cost effective and flexible solutions for a wide range of applications in the field of LAN campus network.